The dietary supplement alpha lipoic acid (ALA) can stimulate an anti-aging process in mice, according to scientists at the Emory University School of Medicine. The discovery indicates a potential path to treatment of chronic diseases. 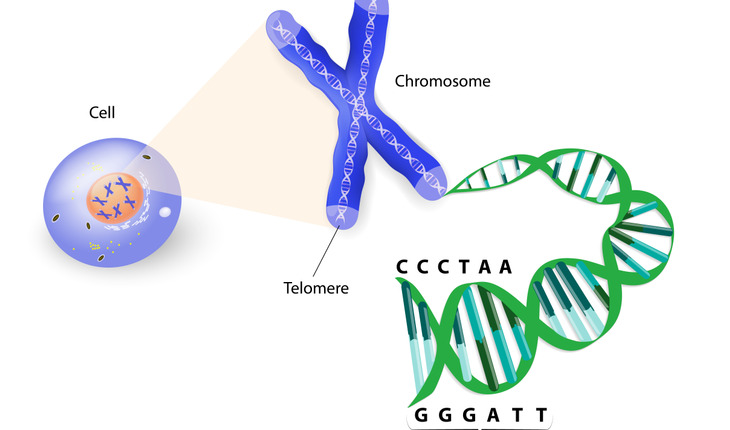 The investigators found that ALA can stimulate telomerase, an enzyme that helps lengthen telomeres (the protective caps at the end of chromosomes). In human cells, shortened telomeres are a sign of aging and contribute to it. The results were published in the journal Cell Reports. ALA is a sulfur-containing fatty acid used to treat diabetic neuropathy in Germany, and has previously been shown to combat atherosclerosis in animal models.